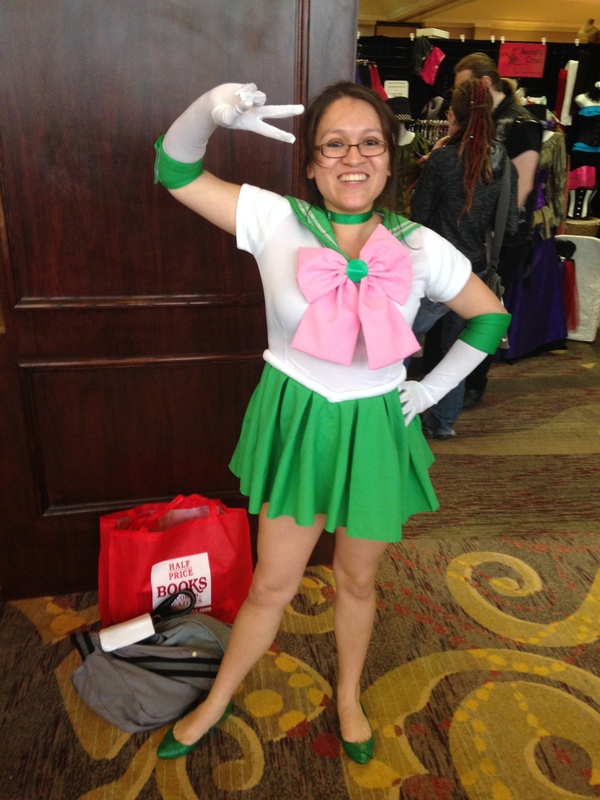 This year was my first to attend All-Con, which fell on the week of spring break for me. I was more than happy to use some vacation time cosplaying and geeking out. It was a very low-key and laid back affair. I attended 3 of the 4 days: Thursday, Saturday, and Sunday. I had plans to attend on Friday as well, but personal affairs (including lunch with my bestie and a St. Vincent concert) thwarted that. Thursday was very mellow with only a few attendees. 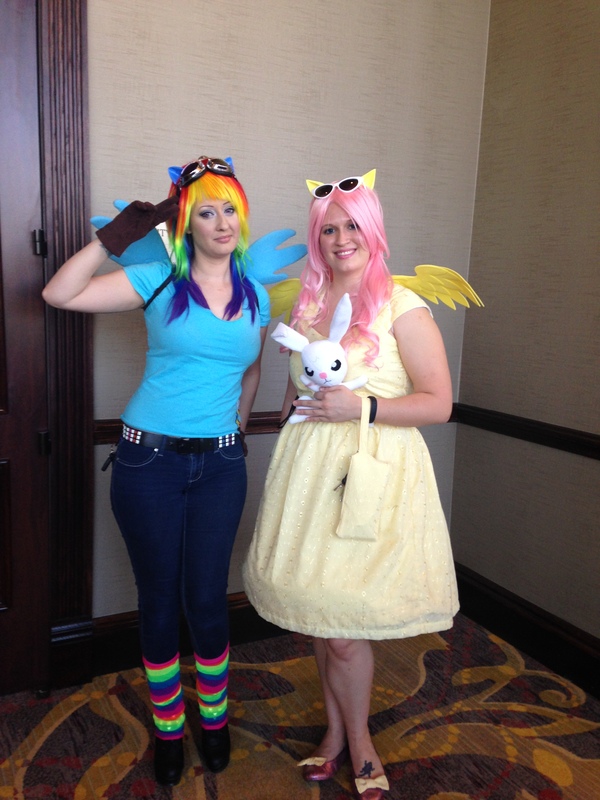 I got in late afternoon and cosplayed as Fluttershy so that I could be comfortable and explore some of the happenings. 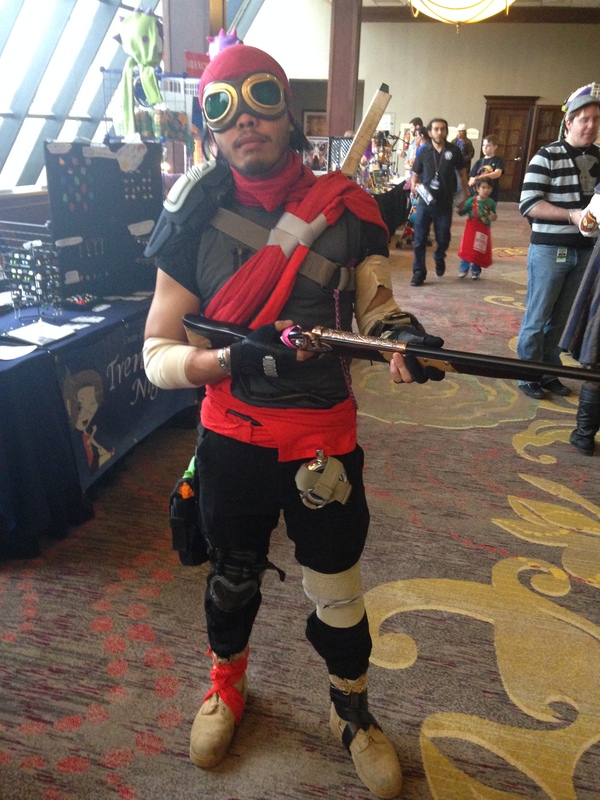 The con is held at the Crown Plaza in Addison, and the bulk of the activities took place on the second floor. Other than checking out the dealer’s room, I attended a few panels and events. Cosplay Makeup 101 by Mitsu Bunny was very informative, as was the panel on corsetry. 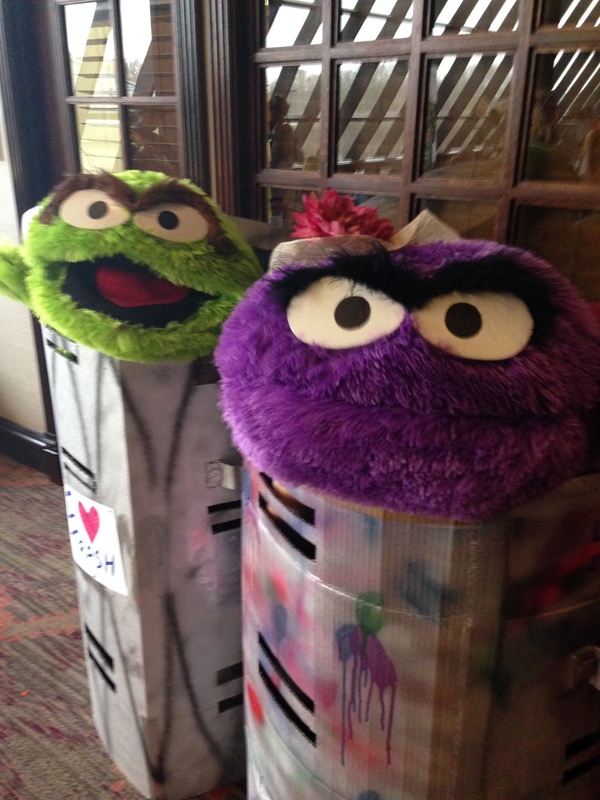 I also attended the Disney Characters Come to Life singalong and the Championship Costuming Contest. I had the pleasure of hanging out with GlitzyGeekGirl for a bit as well. Over the last few months, I’ve had the chance to actually hang out with my cosplay Twitter/FB friends IRL, and it’s been amazing. Since I moved back to Dallas, I’ve missed hanging out with people and talking crafting and geekiness. Anna is so much fun and such a sweetheart! 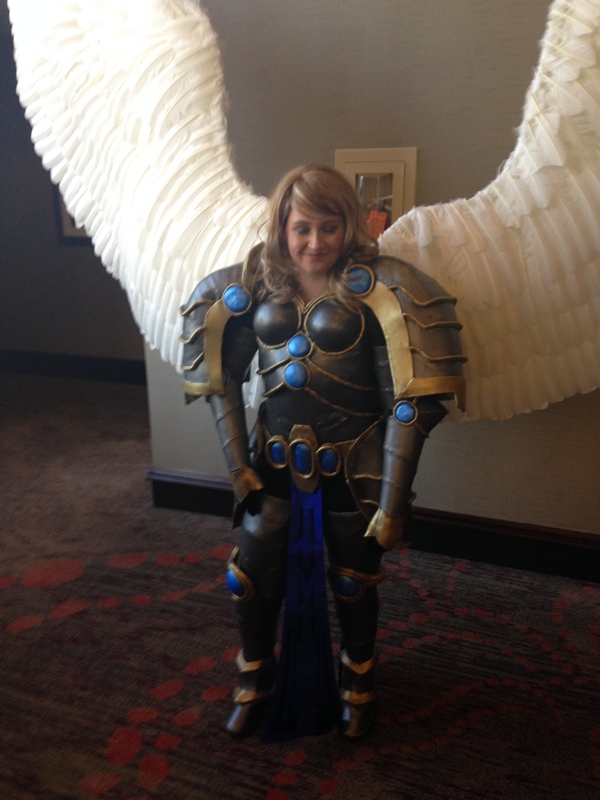 Schmall Cosplay’s incredible entry into the Championship Cosplay Contest. Mitsu Bunny as Rainbow Dash. 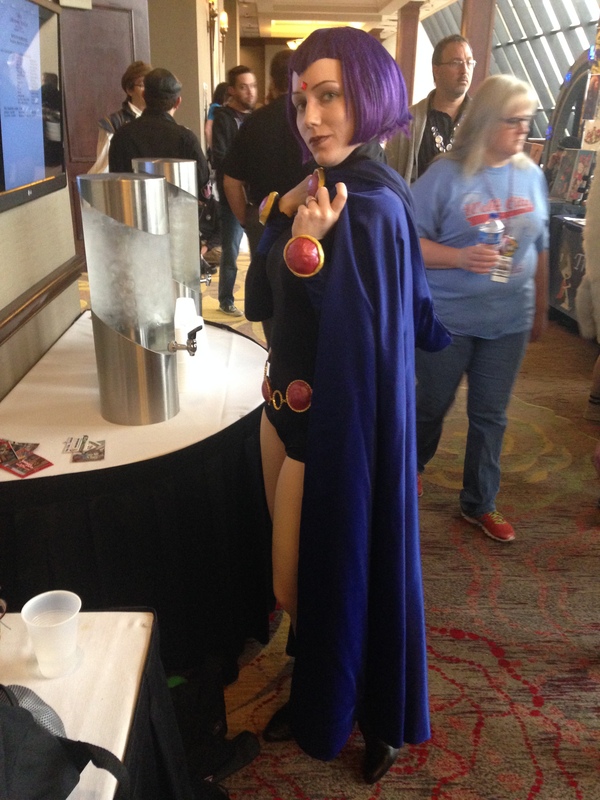 Most cons are busiest on Saturdays, and All-Con was no exception. I cosplayed as Bombshell Wonder Woman. I absolutely adore this costume. It may actually be my current favorite, partly because it’s insanely comfortable. Neither Noir had a booth setup to snag pics of cosplayers throughout the weekend. I really like the shots that I got with them. This is such a great idea. I’ll definitely be looking for these guys at future cons. 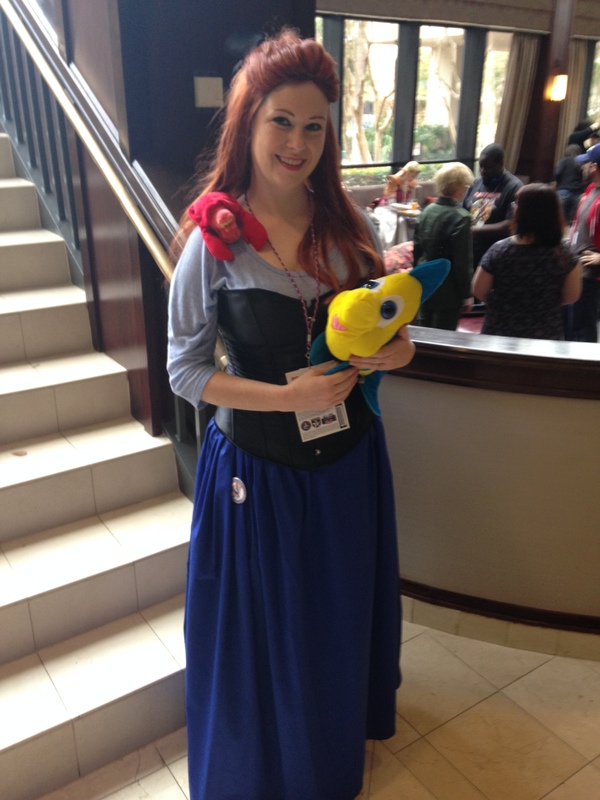 I attended a couple of panels and events: the Ms. Star Wars Competition, the Costume Contest, and the burlesque show. One of the things I love about cons is getting to try out new experiences you might not otherwise encounter. Burlesque was that experience for me this con! The show was fantastic and a lot of fun. 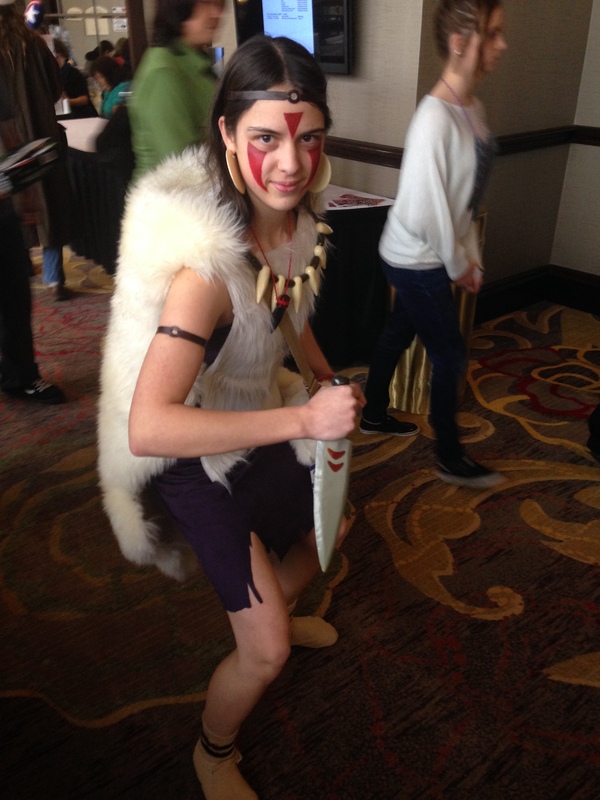 Of course, there were a lot of great costumes on Saturday as well. Here are a few of my favorites. The rest are in my Facebook album. 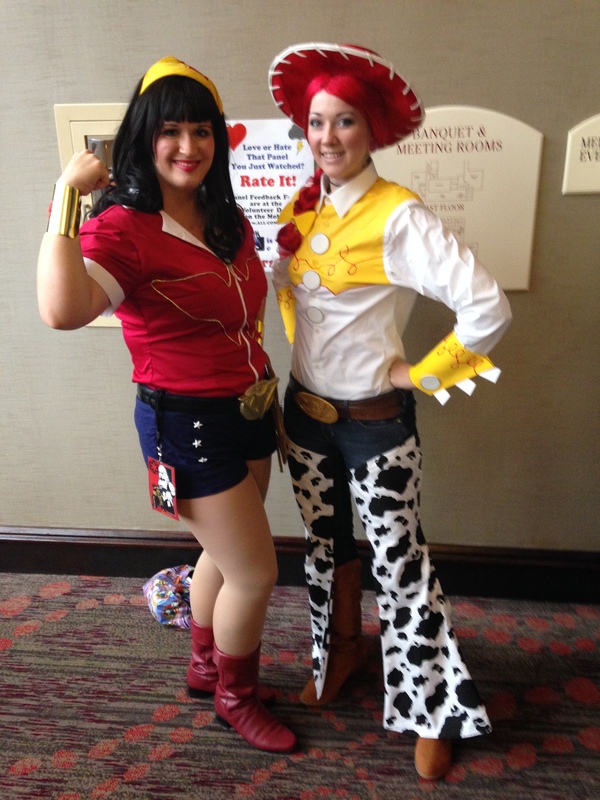 Me as Bombshell Wondie and GlitzyGeekGirl as Jessie from Toy Story 3. Her friend was there as Buzz Lightyear! 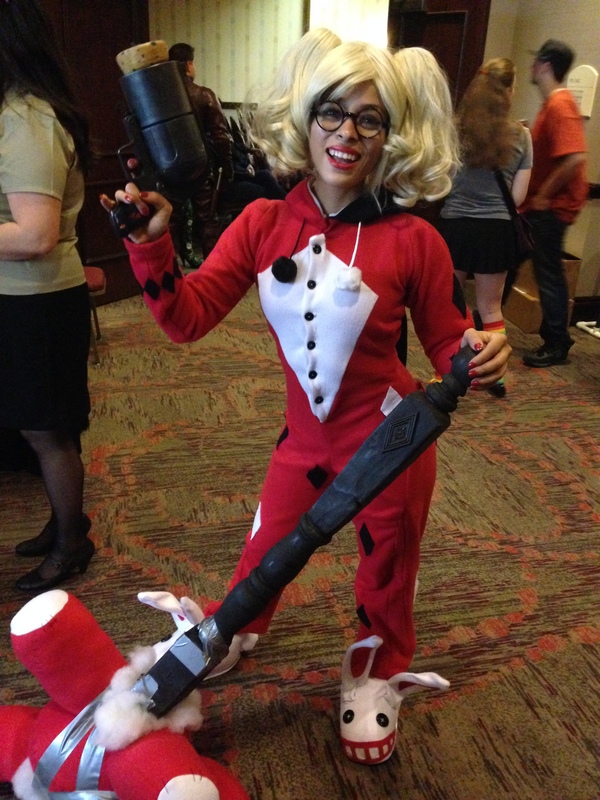 The adorbs Enasni Volz as PJ Harley Quinn. 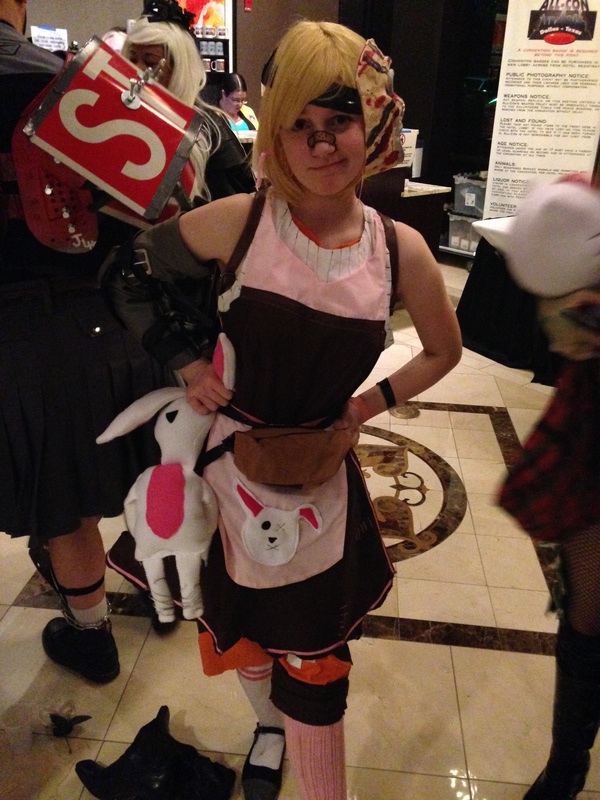 Super cute Tiny Tina from BL2. I only attended for a few hours in the early afternoon on Sunday. I dressed as Korra so I could get some pictures with the Neither Noir folks. I’m not sure if/when I’ll get around to a photoshoot with this costume, so it seemed like a good opportunity. The only panel I attended was the Geek Match Game, but I did run into a few folks and chat for a while. Overall, I enjoyed how chill this con was. There are a couple of events I missed out on that sounded like they were fun, like the Dr. Horrible Sing-Along and the Hero’s Ball. That being said, it seems like this con tends to be the same weekend as Anime Matsuri, which is really high on my con bucket list. If there’s another conflict next year, I’ll probably split my time and go to All-Con on the free days and Matsuri the rest of the time. I don’t have any solid plans to attend another con until May, which is a good thing, since I’m playing the remastered FFX like a fiend (haha, bad pun) right now. I’m still sewing, but at a much slower pace than normal. 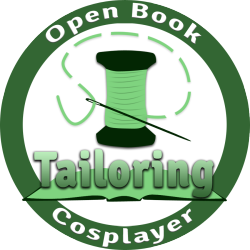 Don’t worry, though, sewing fans, I’ll have some new stuff for you guys shortly (garments and costumes), and with decent pictures since my new camera came in! Any other locals attend All-Con? What’d you think of it? I love the photos! It sounds like you had a great time!